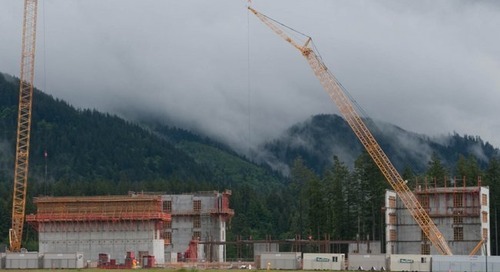 Here’s a fun look at the Issaquah hospital construction site. Construction continues at an aggressive pace! Literally, tons of re-bar and concrete are being installed and poured.